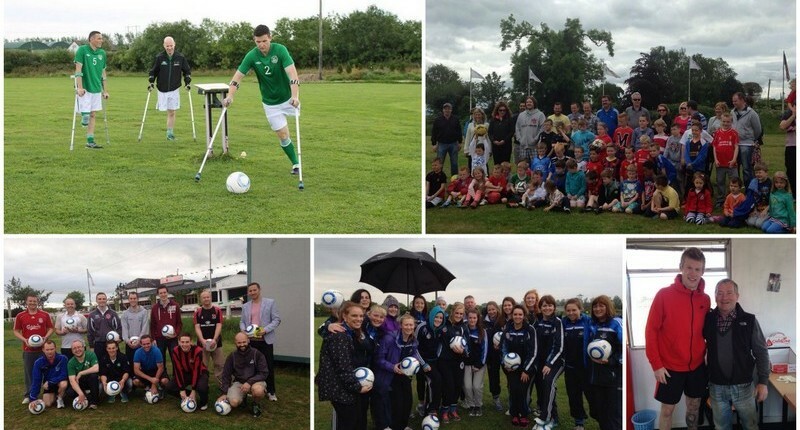 Footgolf has come to Dublin! This fusion of Golf and Football is taking the world by storm and it’s easy to see why. All the fun of golf without stress and all the skill of football where everyone has the chance to score a goal. Footgolf Dublin is 18 hols and is a 66 par, you can go in groups of 2,3 or 4. The time it takes you to complete the course will vary depending on the speed you go, typically it will take about 1 1/2 hours. ideally situated only 15min from O’Connell St. and 10 min from Dublin Airport. 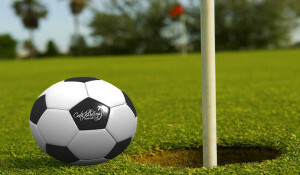 Footgolf in situated on the grounds of The White House, renowned for it’s food and drink. Outside the pub is a bus stop with buses to O’Connell St every 20min. Alternatively we have a coach service available. Food and drink will be served on the premises of The White House .Est in 1620 The White House is one of Dublin’s Oldest Pubs with much of the original structure preserved. 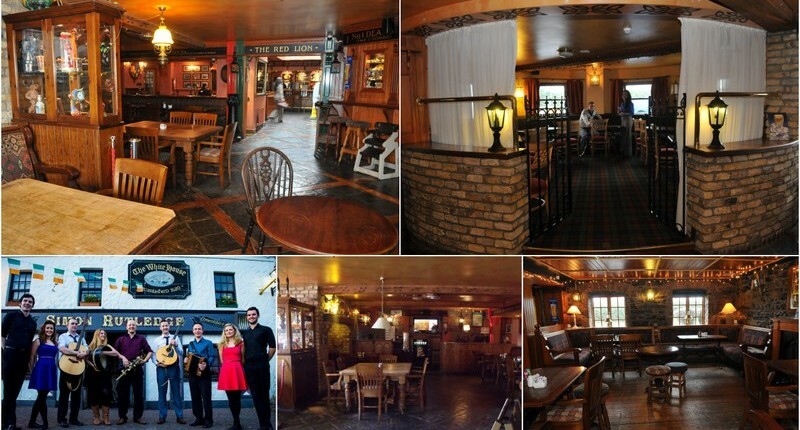 It is steeped in history and that is evident as soon as you walk in the door. 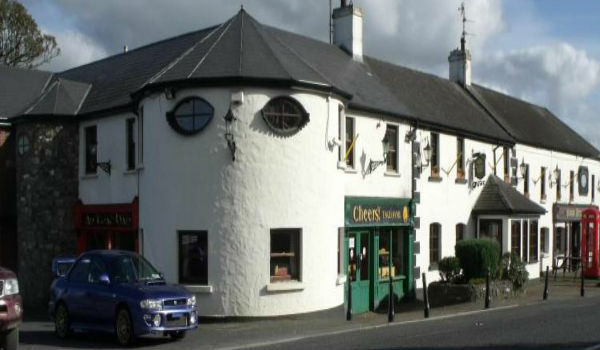 Renowned for its great food and warm hospitality. Ideal for Corporate Events, Stags, Hen’s Parties,Sports Teams etc. In the winter months there will always be a blazing fire to welcome you in the bar. 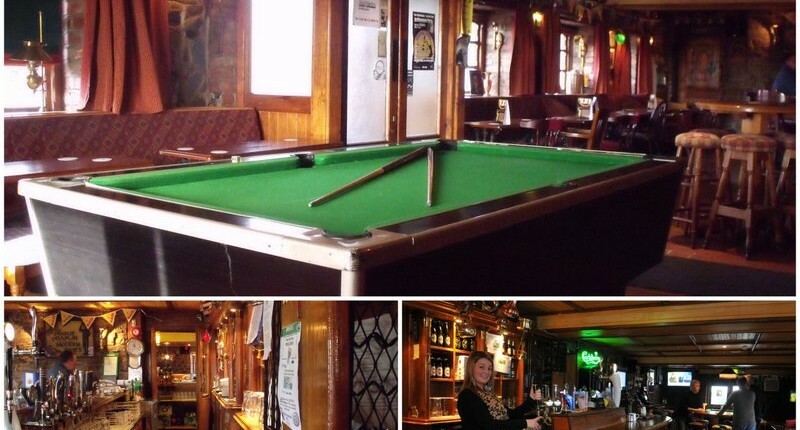 We also have a pool table, juke box, poker machine & darts and show all major sporting events are shown live. For those musicians out there we also have a piano. The premise is quite simple: place the soccer ball into a hole measuring 52 centimeters in diameter, with the foot in the least amount of kicks possible. Sound simple, doesn’t it? Well think again. As you set off with a kick from the tee box, you will need to call upon all of your accuracy and strength to make it to the hole in the least amount of kicks possible, taking hills, bunkers, wind, ground and your nerves into consideration! Footgolf was created in the Netherlands in 2009 when the The International Footgolf Association (IFGA) was founded in Geneva (Switzerland) in January of that year. With over twenty countries now hopping aboard the Footgolf train, this brand new sport shows no sign of slowing down. All the fun of golf without stress and all the skill of football where everyone has the chance to score a goal.